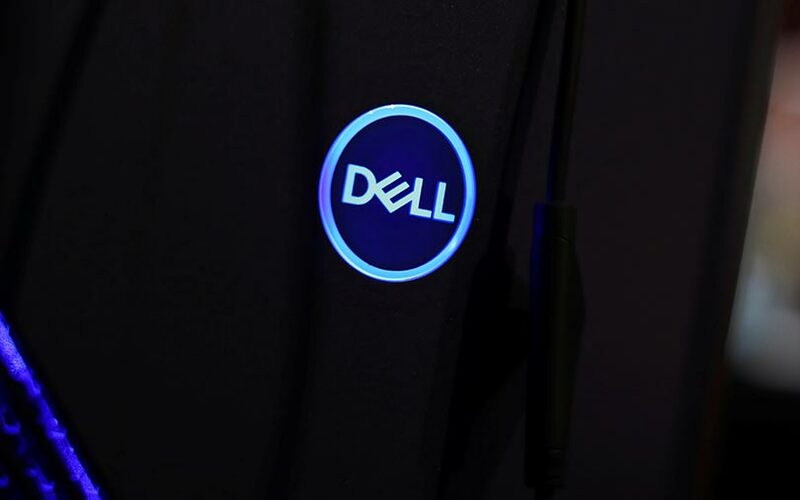 Indian organisations are leading infotech (IT) transformation in Asia, with 17% of them having undergone full metamorphosis – versus 4% of all the companies surveyed in all other countries, said a report released by Dell EMC, an information and virtual infrastructure firm. The study, which surveyed 4,000 IT decision-makers (400 from India), found that respondents at the transformed companies in the country were 8.5 times more likely than their counterparts at legacy and emerging organisations to say their firm almost always makes better and faster data-driven decisions. The report said that 90% of the Indian respondents agreed that failing to embrace IT transformation will hurt their company's competitiveness. "Today, Indian organisations not only realise the importance of transforming their IT infrastructure for an edge in cost reduction, but also know the importance of turning data into business intelligence,” said Rajesh Janey, managing director and president, enterprise India, Dell EMC. “This requires an end-to-end IT infrastructure that can manage, analyse, store and protect data everywhere it lives," added Janey. The study highlighted that transformed firms in India are 10 times more likely to execute majority of application roll-outs ahead of schedule compared to less-changed organisations. The study also found that 72% of Indian respondents from transformed firms report that mature digital transformation projects are under way as compared to only 3% from legacy and emerging companies. Indian organisations are more virtualised than other Asian organisations – 49% of Indian production servers are virtual machines versus 45% in the rest of Asia, the report added.